The branding, digital and social media agency for professional athletes. Next to how professional athletes perform, their image is their most valuable asset. How they are perceived — on and off the field — can dramatically impact the value of contracts and endorsement deals, possibilities for post-playing careers, and more. We help athletes shape how they’re seen, maximizing financial opportunities over the course of their careers. With digital tools like social media and web sites, athletes have more power than ever before to tell their own stories, and shape the way they’re seen. What they need are digital storytellers and social media experts to help them use those tools with world class skill, and maximize the financial opportunities that come their way. That’s who we are, and what we do. Learn more about our system of services, and why it delivers results that are second to none. A great social media strategy capitalizes on the emotion of an athlete’s key career moments and amplifies them, creating a community of fans who feel like they’re part of an athlete’s story. Our social media management programs average 3X more engagement than channel averages, allowing our clients to amass millions of invested followers. 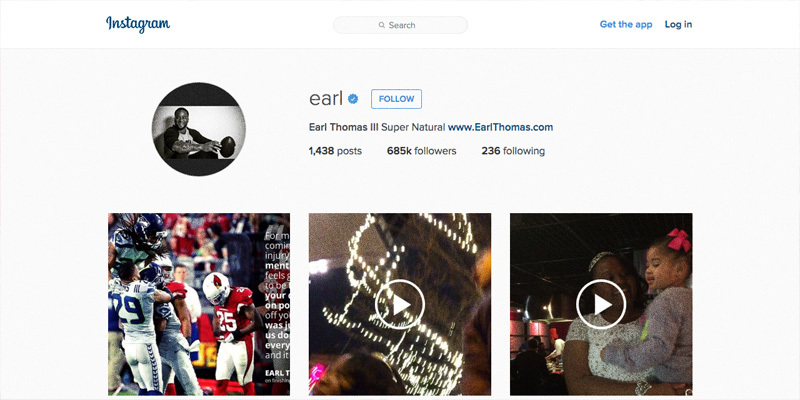 Instagram page of NFL Pro Bowler and Super Bowl Champion Earl Thomas. A web site is the only digital channel where athletes can completely control how they’re seen. Thanks to social media, they can send millions of followers to branded content and apparel on their web sites instantly, highlighting qualities valued by the media, fans and endorsement partners. That translates into financial value for you. 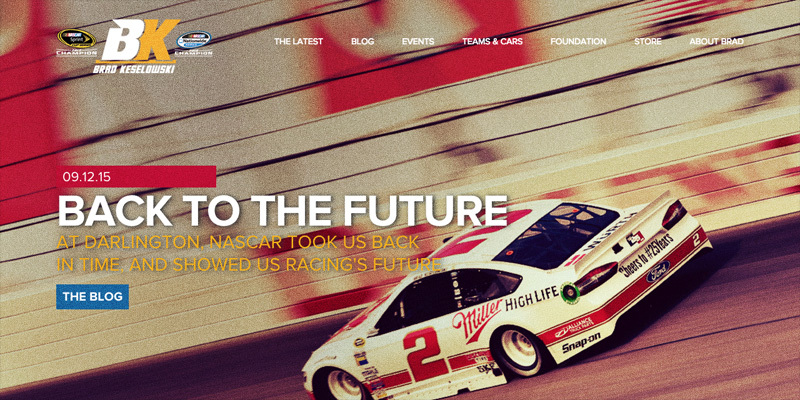 The web site of Brad Keselowski, BradRacing.com. How do you influence the way you’re perceived? You tell your own story. That’s the power of original content. Working with our clients, we generate compelling social media content, acclaimed personal blogs, award-nominated documentary films and more. 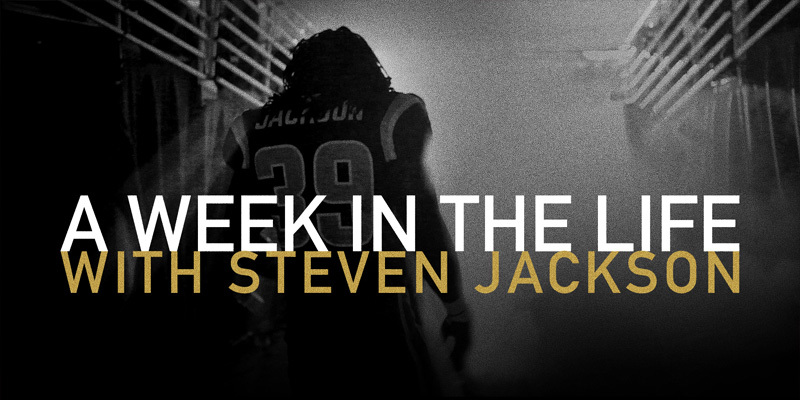 The documentary “A Week in the Life With Steven Jackson,” 2011 Webby Award Nominee. With your own apparel line, you can not only build your brand — you can generate revenue while building it, too. Our most successful apparel sales have allowed our clients to turn a sizable, ongoing profit. 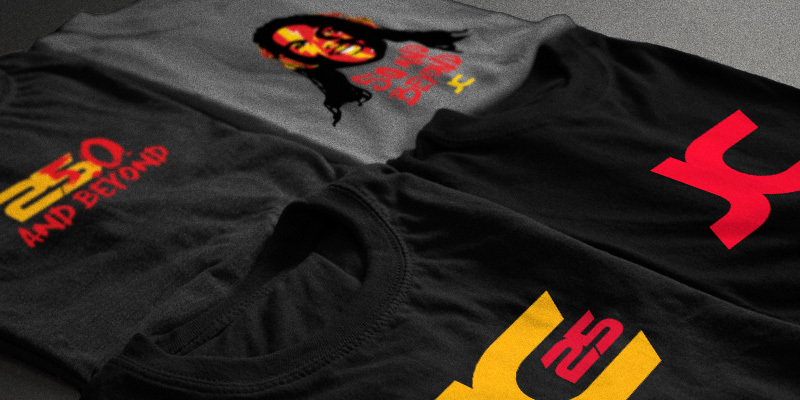 Apparel from the store of Jamaal Charles, Store.JamaalCharles.com. The vast majority of athletes let the media, fans and others shape how they’re seen, costing themselves millions in the process. When we plan out athletes’ brand strategy, we outline a proactive, systematic, strategic telling and retelling of an athlete’s story, all with one goal in mind: maximizing immediate and long-term financial opportunities. 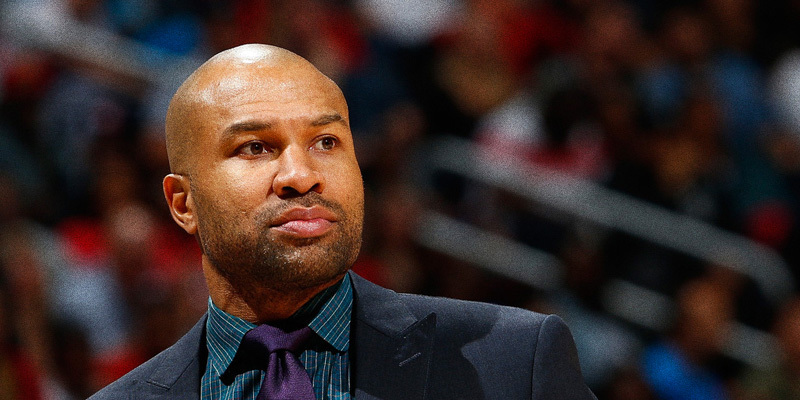 We have been with Derek Fisher from his playing days to NBA head coach to television analyst. The best way to understand what makes us unique is to experience our work for yourself. The following case studies showcase our creativity, our expertise, and most importantly, the tangible impact of what we do. Founded in 2007 by David Neiman, a veteran of both the digital and sports arenas, Athlete Interactive continues to find innovative ways to apply the newest digital and social technologies for the benefit of our clients.